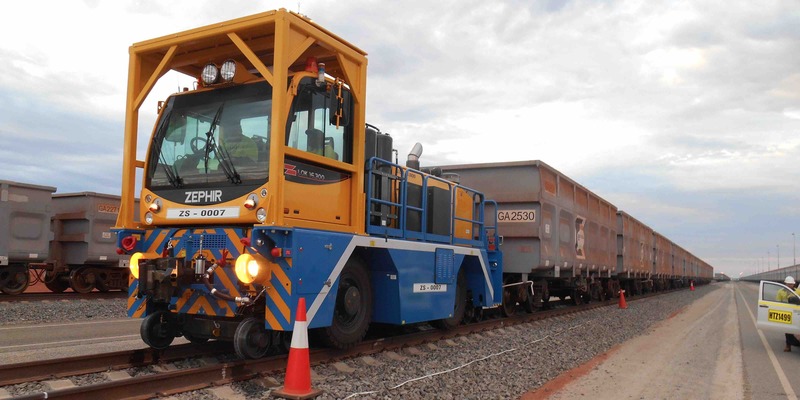 Operating for over 40 years, Zephir is the European leader in the rail-road shunting equipment, manufacturing the largest range of vehicles with the highest performance in the world. 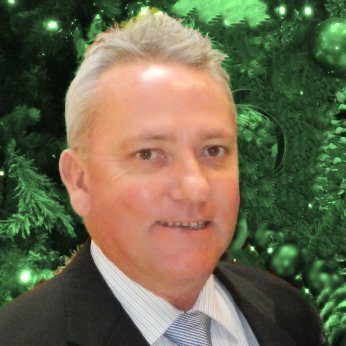 Freightquip Australia is the exclusive Zephir agent for the Oceania region and is linked to the Zephir commercial net of maintenance service and sales agents and dealers worldwide. The Zephir production includes the Locotractors LOK, CRAB, KUBO and LOKOM and several models of industrial towing tractors. The LOK range is based on 12 models, covering equivalent locomotives weights from 10 tons up to 100 tons and train weights from 600 tons up to 6000 tons. The the rail vehicle placers can be on and off-tracked in most areas in one quick and easy manoeuvre. Therefore, it can cross tracks to perform cross terminal movements quickly and efficiently. Extensive trials performed by our valued customers resulted in saving more than 50% of the total cost of the equivalent standard locomotive. The LOKOM range is a rail dedicated vehicle and is able to replace small size shunting locomotives having a weight up to 40/50 tons. This range is manufactured in two different versions: one with steel-wheels allowing higher speeds, and the other with rubber wheels with replaceable rubber friction bands which allow higher tows at lower speeds. CRAB range which are road-rail vehicles has 7 models and the KUBO range which is rail only includes 5 models. The LOK E is also available in full electric with 2 models available. Within a few models of the CRAB, LOK-E and KUBO range, a hybrid model is available upon request. Zephir vehicles are designed to be specified with a wide range of options as: remote controls, automatic couplers, data logger and safety devices. Zephir have produced more than 2500 vehicles, more than 90% still working worldwide, in a range of environments and any variety of logistic and industrial applications. Thanks to this extensive experience ZEPHIR is specialised in tailored solutions according to customer and different national requirements. For more information on the Zephir range, please contact Neil McDonell the Zephir Product Development Manager.